You're all set! 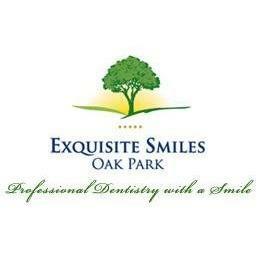 Confirm you want deals for Exquisite Smiles Oak Park in -zip-? Exquisite Smiles Oak Park dental specialists Dr. Burbick and Dr. Welindt have been serving their community for over a combined 65 years.